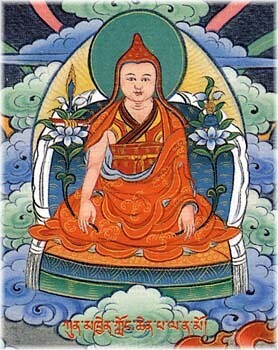 Dzogchen or Dzogpachenpo (Wyl. rdzogs pa chen po; Skt. 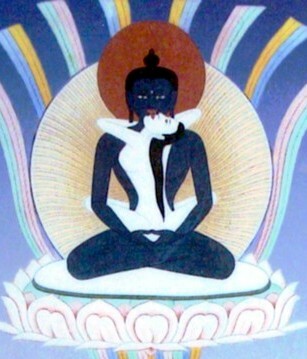 Mahāsaṅdhi or Atiyoga) — the ‘Great Perfection’, or ‘Great Completeness’. 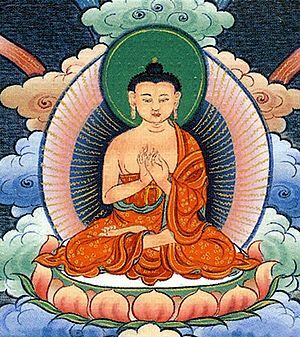 The practice of Dzogchen is the most ancient and direct stream of wisdom within the Buddhist tradition of Tibet. Sogyal Rinpoche describes it as "the heart-essence of all spiritual paths and the summit of an individual’s spiritual evolution". As a way in which to realize the innermost nature of mind—that which we really are—Dzogchen is the clearest, most effective, and most relevant to the modern world.